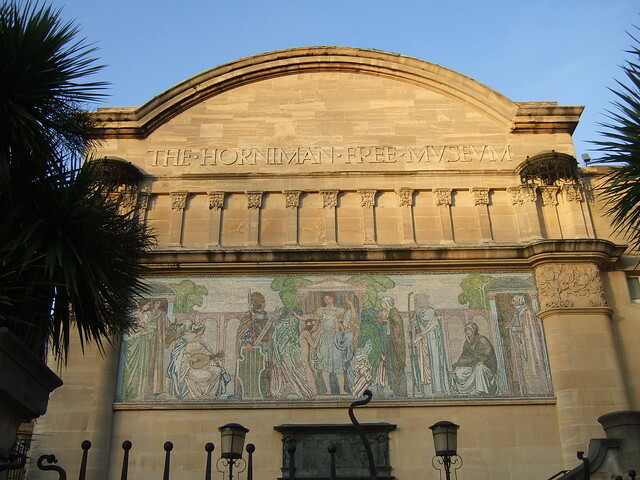 International Museum Day: why are museums important? Today is International Museum Day, which provides a nice opportunity to share some thoughts on why museums are important for society. The first point is that they contribute to the economy – in the UK tourism is a significant contributor to the economy, accounting for 9.0% of GDP, so tourism is big business. Why do tourists come to the UK? Because we have things they want to visit of course – things like museums. 32.8 million tourists came to the UK last year and they made 21 million visits to the 16 DCMS sponsored museums. It’s probably not unreasonable to say that an estimated 64% of tourists to the UK visit museums as part of their experience, bearing in mind that there are around 1,800 accredited museums in the UK, there’s a pretty good chance that the total number of tourist visits to museums in the UK is quite a bit greater than that 21 million. The supply side offer of tourist infrastructure also extends to attractions, and standards in this area can have a significant influence on the appeal of the overall tourism offer of the UK. Some of Britain’s most well-known attractions have long suffered from inadequate infrastructure, such as parking, visitor centres, and museums and educational facilities. It will be important for Britain to maintain and improve in this infrastructure as competitor destinations invest in infrastructure which may risk diverting visitors away from the UK. 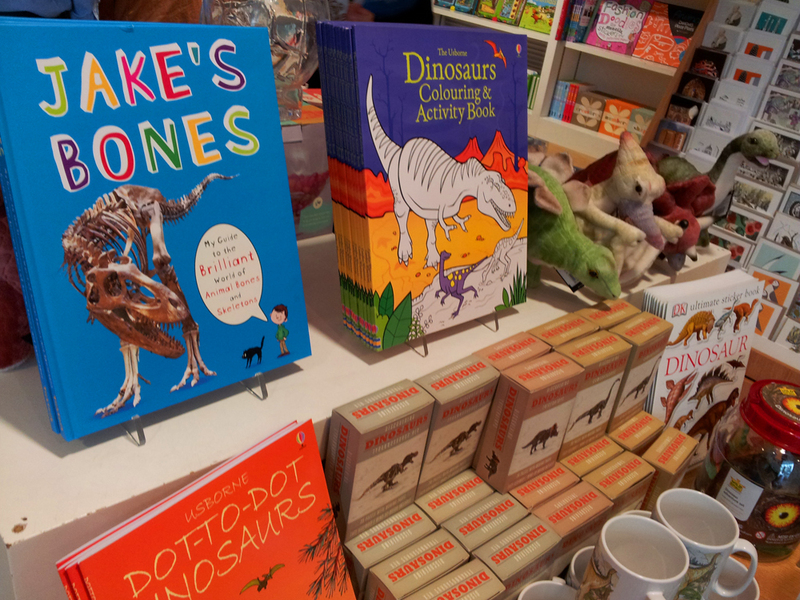 In addition, museums generate revenue at a more local level, attracting visitors who need to eat and drink, or buy things from museum shops, like greetings cards, plastic dinosaurs and copies of brilliant books like Jake’s Bones. 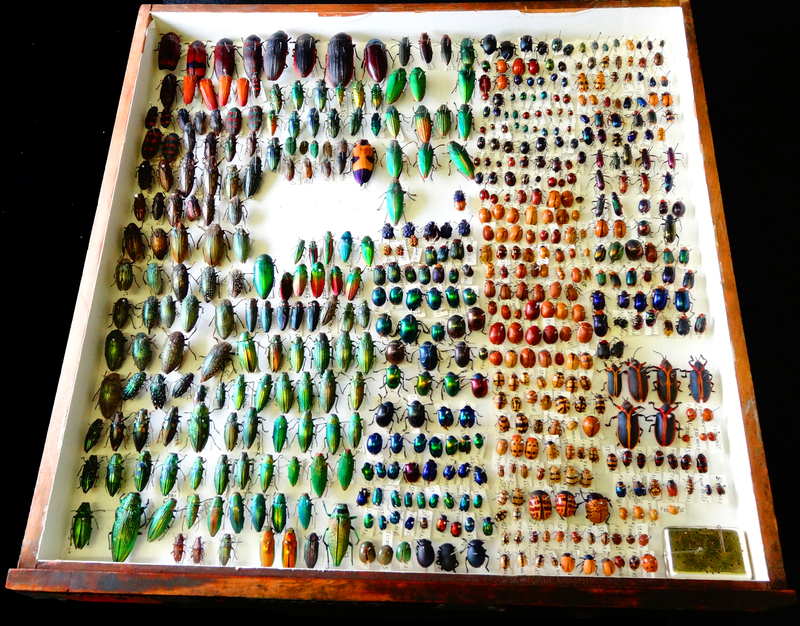 Beyond the immediate economic argument, museum collections provide a physical record of the life and culture on our planet, both past and present. They provide the hard evidence to recognise and describe the different species on Earth and they provide a historical record of how things once were, for comparison against the present, helping us to better understand change and make better predictions for the future. So museums can help us shape a better future by understanding the past and present. Part of this role is fulfilled by making collections accessible to the public for their information, education and entertainment (because entertainment helps us learn too – I’m a big proponent of informal learning). However, there is also a need for research that feeds into academia and the informing of local, national and international policy decisions. Even research that doesn’t seem to have immediate practical application is useful for testing ideas, exploring human creativity and gaining a deeper insight into other people’s minds and cultures. This sort of work may not rock the world of politics or science, but it can be effective for engaging the public and encouraging a deeper interest in topics that have a benefit to society that, at least to my mind, stretches far beyond the outcome of the X-Factor finals or which minor celebrity is divorcing which other minor celebrity. Museums are there to nurture, support and inspire a fascination with the wider world, and really that’s why I think they’re important. If I could visit a museum every day, I would. I think it’s extremely important to habe these links to our past and see how we have learned. It’s also a great recognition for all the work every individual contributed.